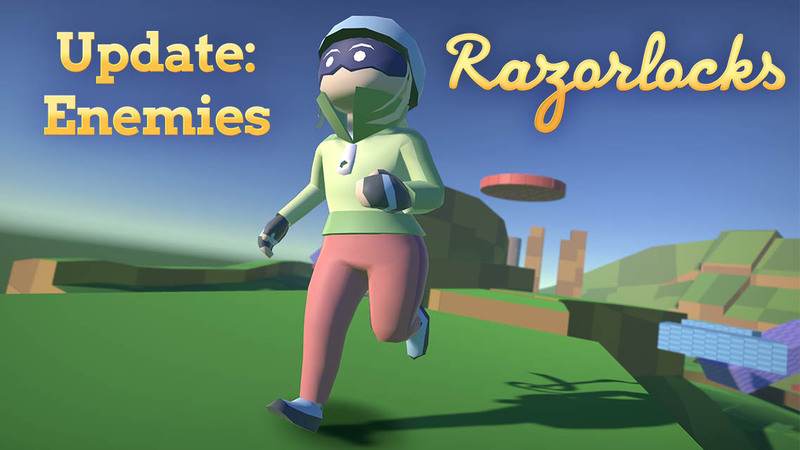 A new version of the playable prototype of Razorlocks is now available, featuring three new enemies and improvements to the camera. Please let me know how it feels to fight with and play around the enemies so I can make adjustments if necessary. Other the next couple months I plan on implementing particle and audio effects, so stay tuned. Save my name and email in this browser for the next time I comment. This will store cookies on your device for this browser.